Been a bit quiet around here! My apologies. It isn't exactly as though I haven't been making useful food. I am back in a period of jam-packed days and short trips away from my family, so I have been cranking out useful food galore, like pots of beans (this time with some sofrito which I found waiting like buried treasure in the deep recesses of the freezer) and big stews and little bowls of hardboiled eggs which are keeping us fed, to a degree, but are not particularly photogenic or terribly inspiring items to write about. Sometimes, if it's terrible inspiration one seeks, one has to look a little ways beyond useful nutrition. I was nudged out of my kitchen doldrums today by the gift of some tired lemons; maybe it was our compatible states of not-dewy-freshness that moved me. What happened is that my friend René caught me fondling some of the Meyer lemons on her counter while she was making me some tea. I thought her back was turned, it's true, but I was just sniffing them and meant no harm, felt no larcenous urges to speak of. Regardless of my indisputable innocence, she immediately grabbed a bag and began loading the lemons into it. "My sister sent them from California," she said. "I'm going out to see her on Wednesday and won't have any time to do anything with them before I leave, and Lord knows she'll be sending me home with more." Maybe people in California throw away tired lemons. I read recently that a mature lemon tree can produce a thousand or more in a single season, and my friend Laura, who lives in a grove of the fecund little monsters, says this is a severe underestimation. Here on the scurvious East Coast, where a person can be asked to pay upwards of two dollars for a lemon, we are not composting lemons, shriveled or otherwise. We look no gift-lemon in the mouth. Lemon what, though? Lemon curd, maybe. These were too far gone for preserved lemons. The musical phrase 'lemon caramel' came to me, and I checked to confirm that what I thought might be my own idea had in fact occurred to numerous people before me (the primary function of the internet). Indeed it had. It had occurred, for example, to Martha. But three tablespoons of lemon juice was not going to get me very far through this bag. 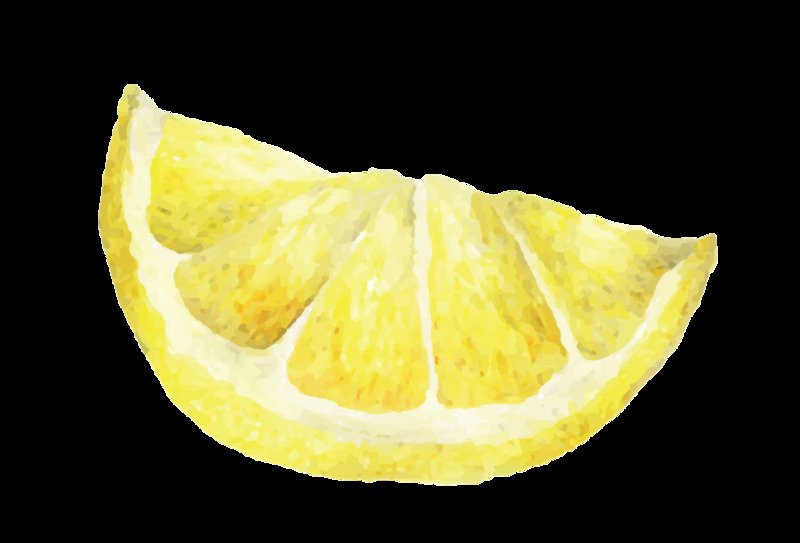 Plus, as you may have surmised, I very rarely find myself saying, 'that was a little too lemony for my tastes." Half a cup did the trick, cutting the sweetness nicely. What are the uses of this not very useful food? Well, it's definitely not what's for dinner. But persons of my acquaintance have been seen drizzling it on bread, on ice cream and off of spoons into their mouths directly. On a simple little cake or some sticky buns it would be heaven. Or you could cook it longer than I did, and make little caramel drops. Caramel is magic--simple and mysterious and quick--and magic is always good, and bound to be useful. In a heavy saucepan, combine the sugar with the water and heat over medium heat, not stirring, until the mixture comes to a boil. Turn the heat down a bit and continue to cook, swirling the pan from time to time, until the mixture is a medium amber in color, about 7 minutes. It can be hard to tell the color when the sugar is boiling merrily, especially if you are using natural sugar, so periodically remove it from the heat to let the bubbles subside a bit. Remove from the heat and dump in the lemon juice and the butter or olive oil. Spitting and hissing may occur, so don't peer into the pot. Stir like mad. Return to the heat, stirring and stirring this time, until it is quite smooth and has returned to a low boil. Simmer at this low boil a minute or two (if you want sauce; cook it until it reaches 250/soft ball on a thermometer if you want to make candies); now off the heat again; stir in the lemon zest, and pour into a glass jar or bowl. The mixture will thicken as it cools. Mine was honey-like in consistency once it reached room temperature, and therefore quite compatible with people dipping into it all day long. If you have any left once it's cool, store it in the fridge and use a pan of hot water to warm it back up when you need it.